This weekly program will help build a solid foundation for skateboarding for both beginners and intermediate/advanced skaters. 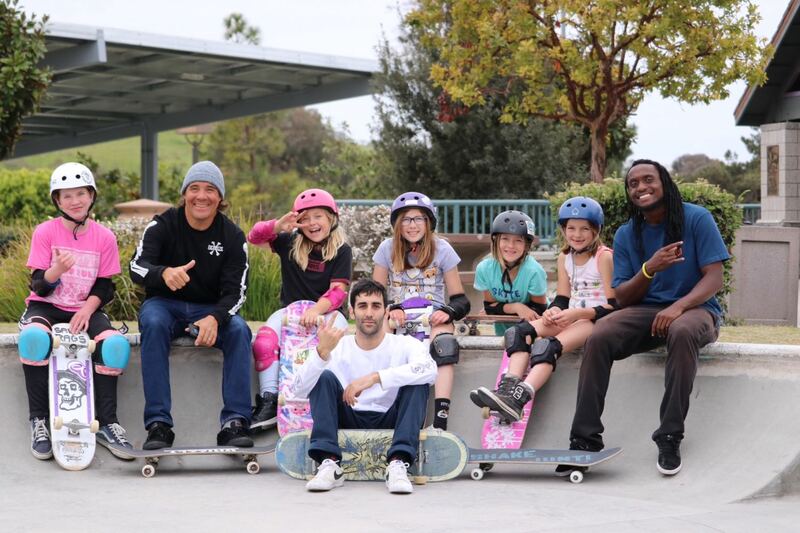 The sessions focus on building skateboarding technique using progression based activities to safely learn new skills. Instructor to student ratio will be at most 1 to 4.